Our trained technicians clean out the ducts, the vents, and apply a pathogen killing sanitizer to improve your air quality. 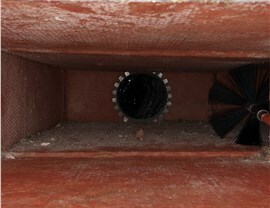 While you may have a perfectly clean home, the air ducts could be hiding a dirty secret inside. Many properties with HVAC systems can develop problems with dirty, grimey, and even moldy air ducts over the natural course of using your heating and cooling. For homeowners who have allergies or frequent colds and sinus infections, this problem can only contribute to their health ailments. 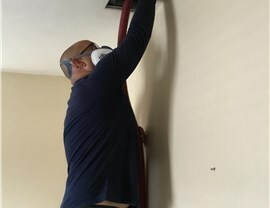 The National Air Duct Cleaners Association (NADCA) recommends that property owners schedule local Palmetto Bay air duct cleaning every three to five years. This ensures that you aren't paying for cleaning too often, but keeps the dust and allergens from building up too much. If you are thinking improving your indoor air quality, reach out to Direct Air Conditioning, LLC. We have trained technicians who are thorough and friendly. You count on us to leave your home in better condition than when we first arrived. 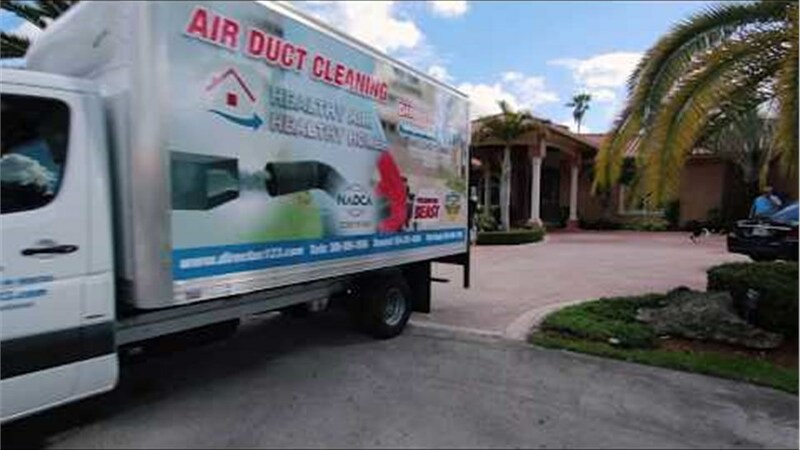 We have been providing homeowners and businesses with air duct cleaning services since 1995. 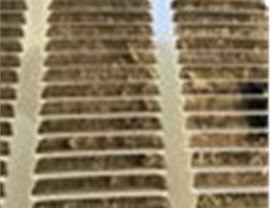 In that time, we've developed streamlined and effective processes to remove as much of the dust and grime from the ductwork as possible. Our process can easily improve the air quality in your home in just three to five hours. 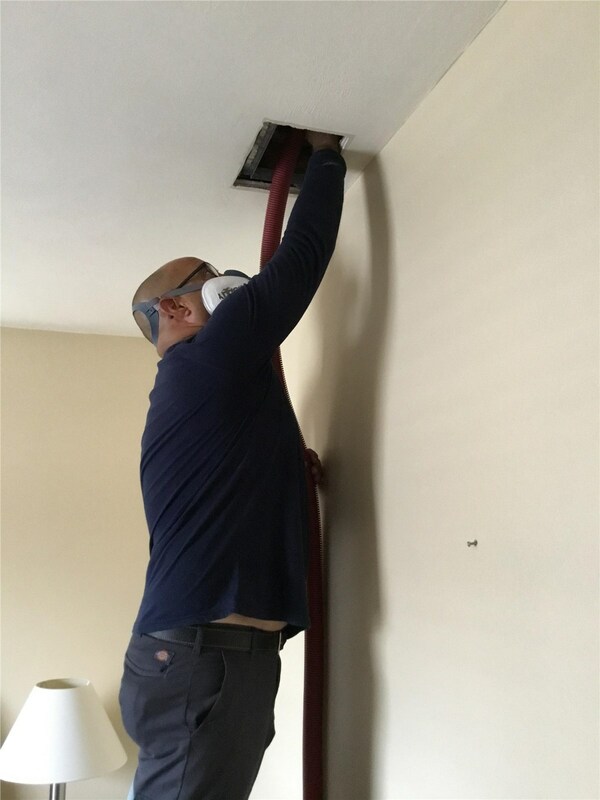 When finished, we'll also spray the insides of your ducts and vents with an eco-friendly sanitizer to kill any remaining mold, fungi, or bacteria. Our technicians can also install air purification systems to keep your air clean all year long. Don't put up with moldy smells, a persistent cough, and the sensation that your indoor air is dusty! 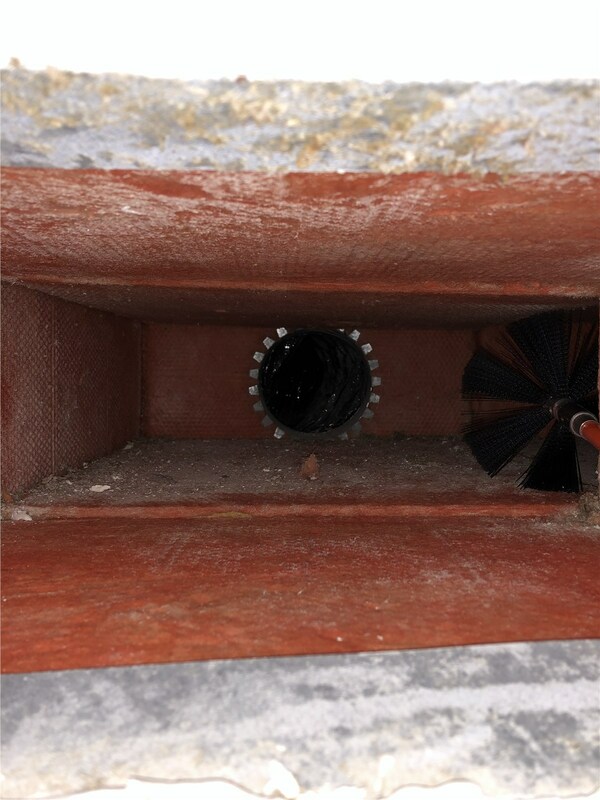 Have the quick and skilled technicians of Direct Air Conditioning, LLC clean out those ducts. Our team can improve your Palmetto Bay air quality in one visit, so you feel comfortable at home again. Give us a call or fill out our online form to request a free price estimate right away.